Julia Haft-Candell's Denim Chain on Trees at Clockshop's Bowtie Project. Counter-Inaugural with Robin D.G. Kelley and Robin Coste Lewis at Clockshop. DISSENT: what they fear is the light. Exhibition at LACE, September 2016. O Solitude, My Sweetest Choice! Choreographed by Radhouane El Meddeb. Performed at LACE in December 2016. 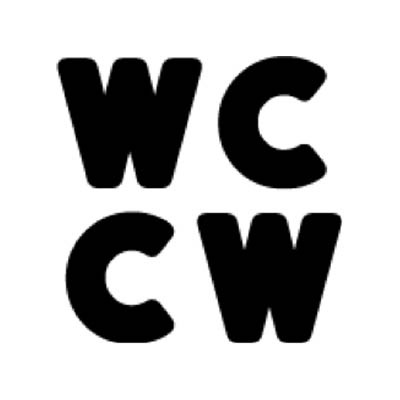 Rehearsal at the Women's Center for Creative Work. Performance in the LA River at the Women's Center for Creative Work. Opening of an exhibition on Facial Recognition at the Wende Museum. 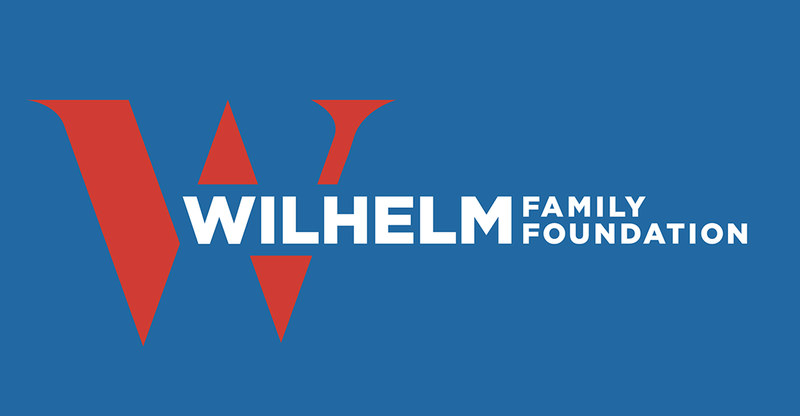 The Wilhelm Family Foundation supports non-profit art organizations with the goal of helping improve the quality of life of artists and creative communities nationwide.